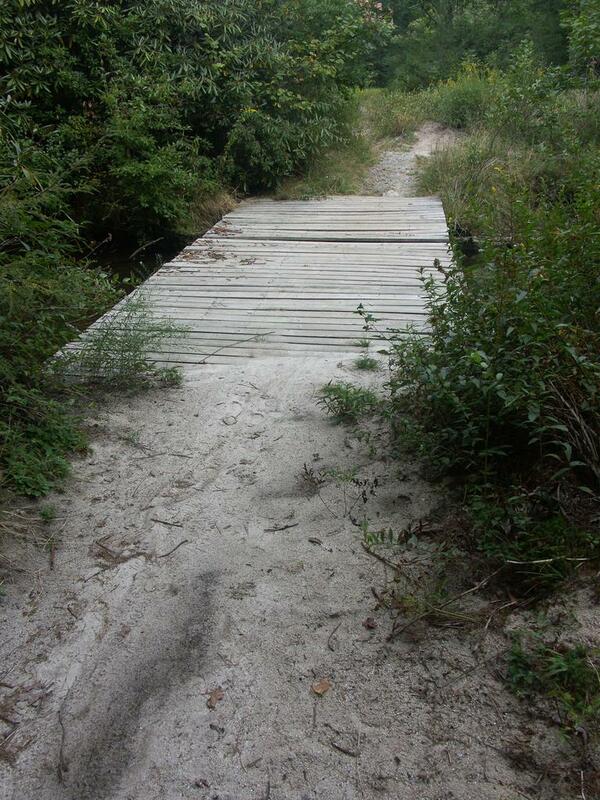 Several bridges like this used to exist over Panthertown and Greenland creeks. This is the only one left, however. The rest are being replaced with narrower structures.